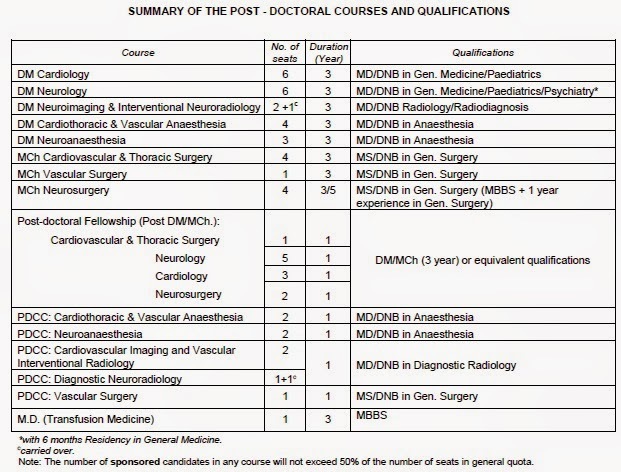 SCTIMST Trivandrum - DM MCh PhD Post Doctoral Courses 2015 - AcrossPG Exams! 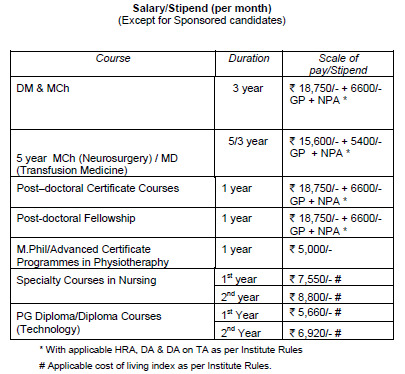 Step - I Application fee payment through SB Collect website of State Bank of India. Click here for payment. 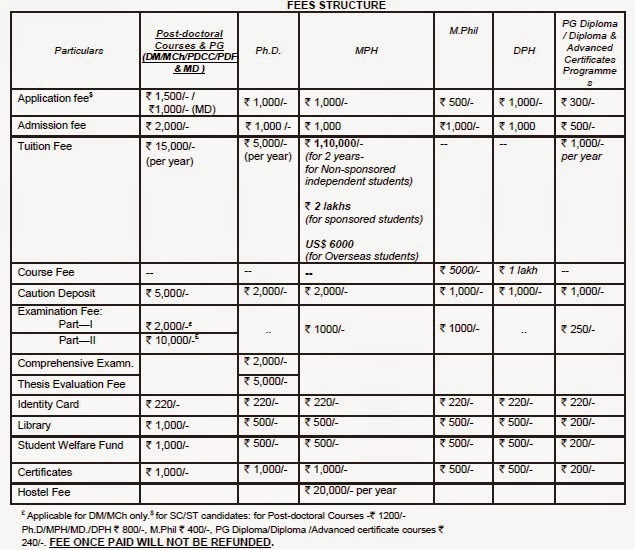 Step - II After fee payment, fill 'Online Application'. Click here to Apply Online.